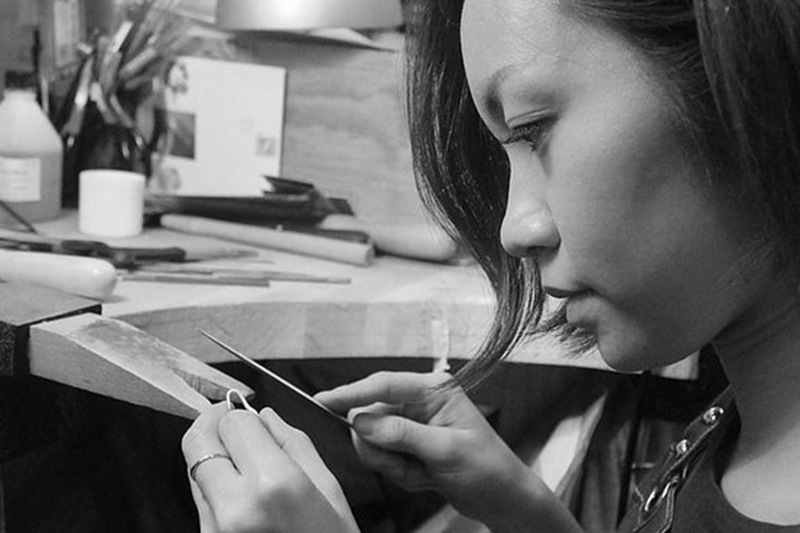 HJI instructor and contemporary fashion and jewellery designer, Rachel Yeung tells us more about her designs and inspirations. I have always been interested in arts and crafts since I was young.. It wasn’t until later years when studying merchandising, I discovered a passion in design and at same time a love for jewellery. 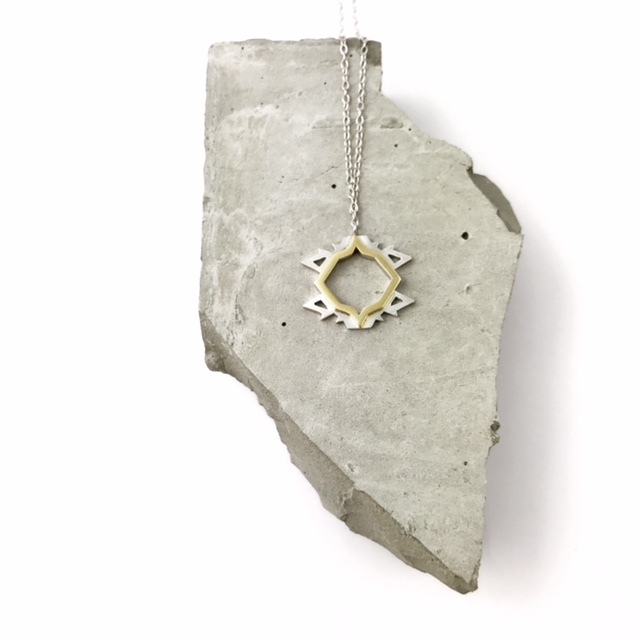 It was then when I knew I wanted to create and share my vision of jewellery to others. What kind of person wears your jewellery? How do you want them to feel? I want my jewellery to make people feel confident and beautiful. Someone who likes something timeless yet unique. I believe inspiration is everywhere - from details in everyday objects. I’m always drawn to vintage jewellery. There’s something mystical about them. What is your favourite jewellery tool? What’s your favourite technique? Filing and sanding paper is something I find very calming. It’s the part of process where am able to take my piece of jewellery to the next level. Adding a new touch, whether to smooth or add more texture.. It’s what’s needed to give my piece the edge to creating a beautiful finish. Naomi Filmer, Shimell Madden, Annina Vogel. By letting my creativity do its own talking. When you add the right amount of details to make a piece complete. Three words that sum up your brand identity. What is the favourite piece you have ever created – and what made it so special? 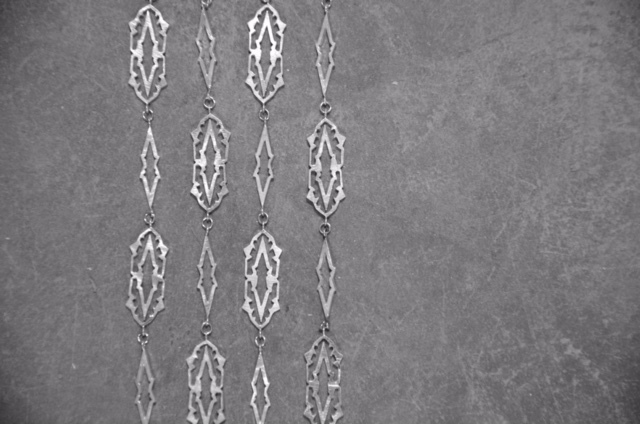 A long chain I’ve created in my Frozen collection. This piece is balanced between contemporary and class. Its something you can wear every day, but elegant to dress up with. A good movie and popcorn.